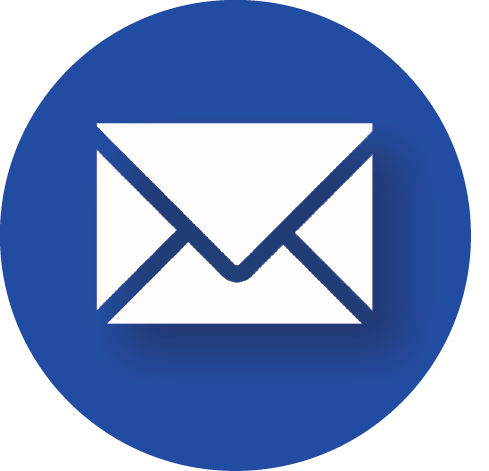 Booking Across the USA – M is for MICHIGAN! 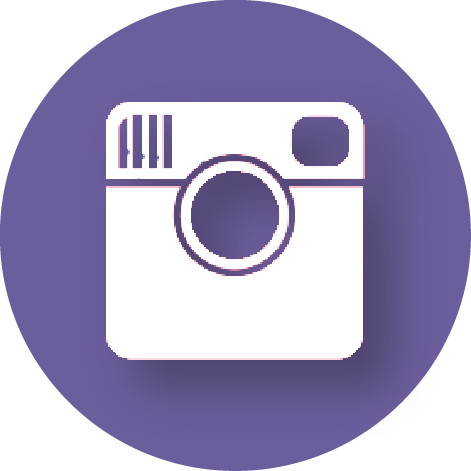 Booking Across the USA is a collaborative blogging project created by Growing Book By Book. Participating bloggers are showcasing a book and activity related to their state. All 50 states are represented!!! Being a lifelong Michigan resident, I’m proud to represent the Mitten State! 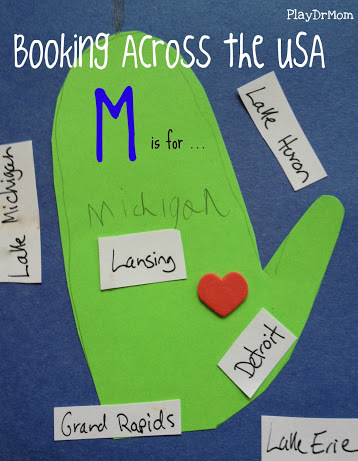 M is for MICHIGAN! The Mitten State, you say? Yup, the mitten state. 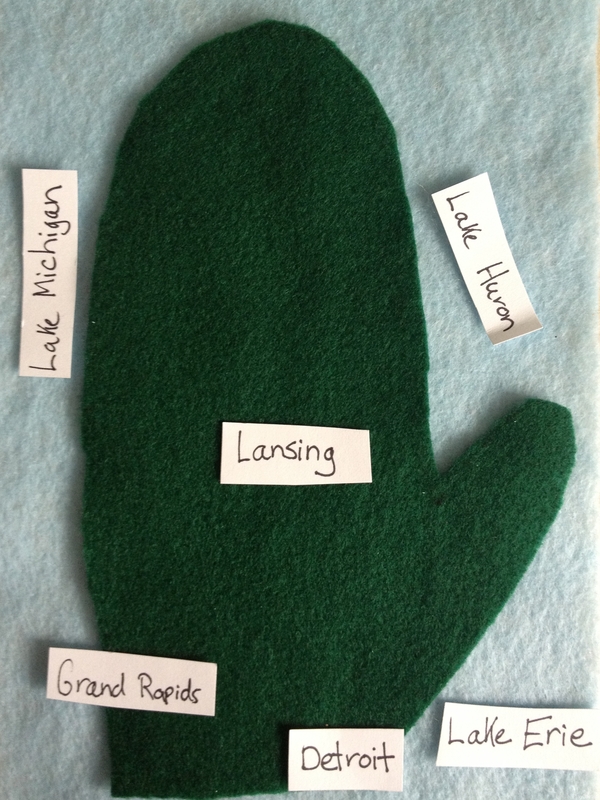 If you look at the map of Michigan you can see the the Lower Peninsula is shaped like a mitten. Because of this most people from Michigan will hold up their right hand and point with the left hand where they are from or where they are going! The Upper Peninsula looks less like a mitten, but with a little stretch of imagination you could see how it could be a mitten tipped sideways above the Lower Peninsula. 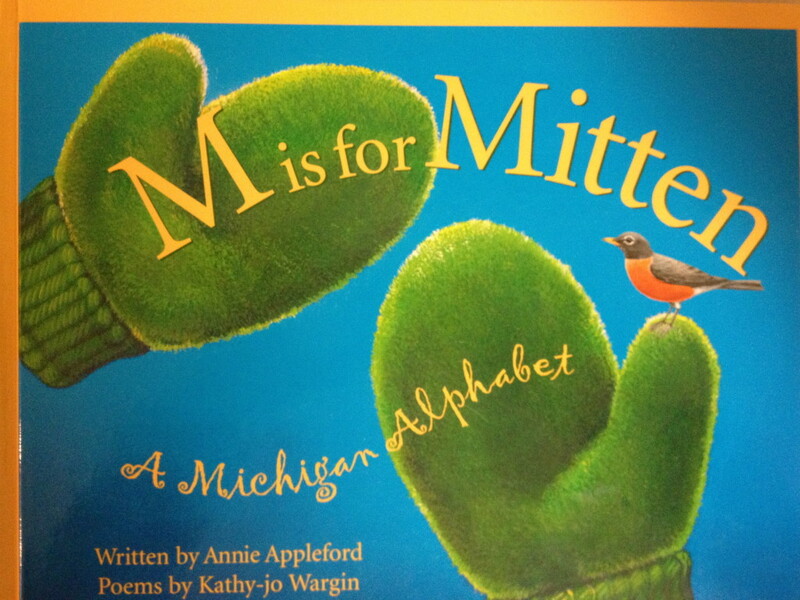 So, what would be more perfect than featuring a wonderful book called, “M is for Mitten: A Michigan Alphabet,” written by Annie Appleford, poems by Kathy-Jo Wargin, and illustrations by Michael G. Monroe. Each page of this book is filled with beautiful illustrations, a poem, and facts about Michigan for each letter in the alphabet. It’s a wonderful way for kids anyone to learn about the state that is surrounded by 4 out of the 5 Great Lakes! My kids (almost 7 and 3 1/2) already have memorized many state facts and I know it’s because of this book and how much they enjoy us reading it (again and again)! Once ready, I challenged my son to placing the cards in the right locations! He did GREAT with the lakes, but needed a bit of help with the cities. I think it’s going to be a nice activity to have around to continue to talk about Michigan geography. 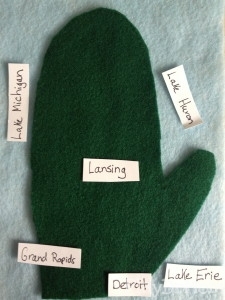 The other project we did was a Mitten State craft project. 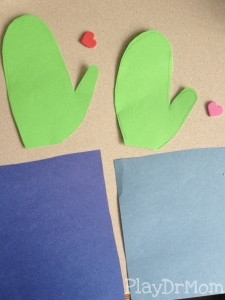 I traced their hands on green paper and had them paste their “mitten” onto blue paper. 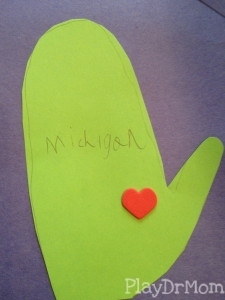 I then gave them a small foam heart sticker to place on the “mitten” where we live. I think they turned out super cute! 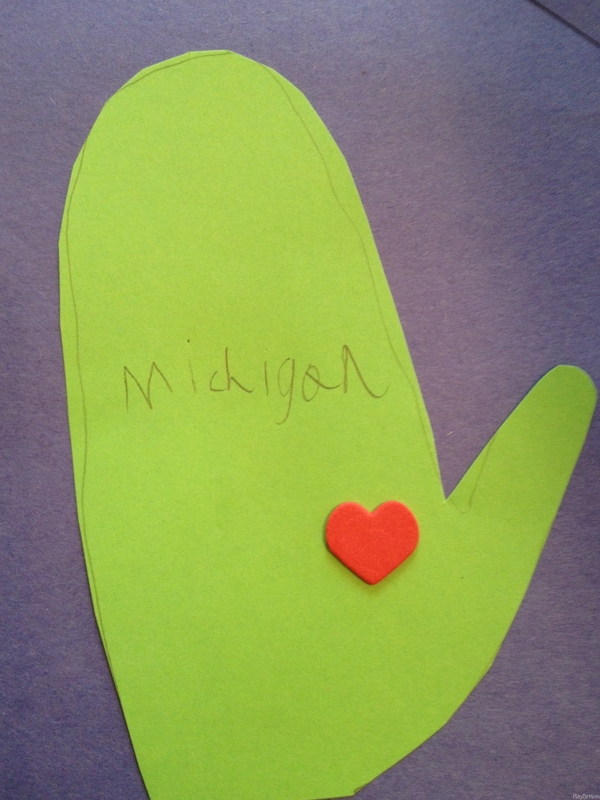 Henry wrote Michigan on his mitten … Honor liked the idea and wrote a version of her name! 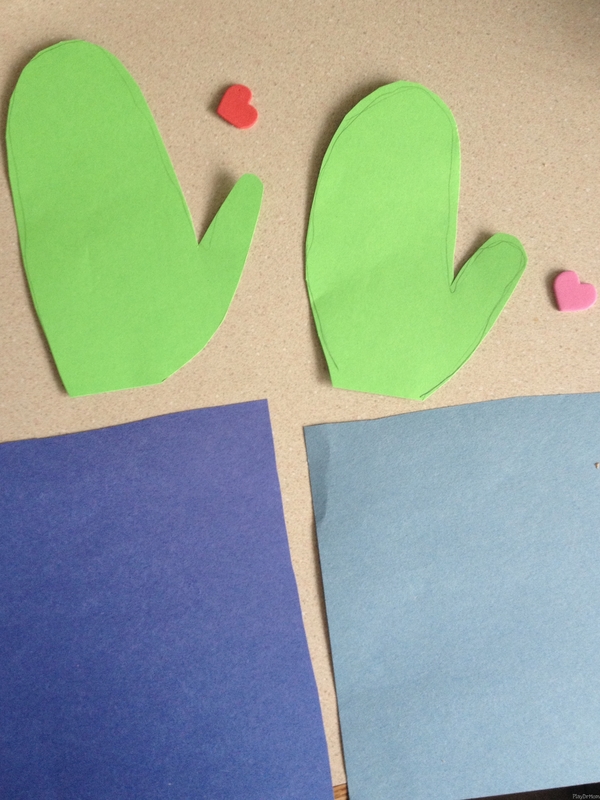 But Henry wasn’t finished there … he liked what we did with the felt project so he wanted to do the same on his paper. 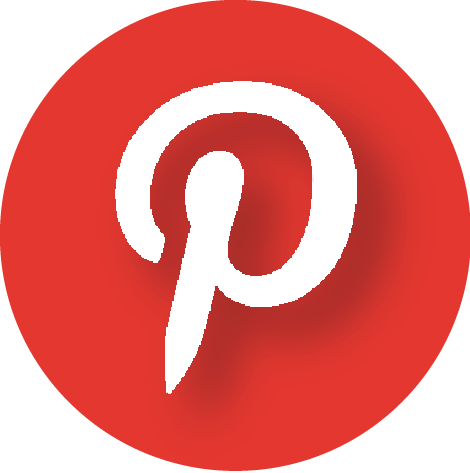 I hope you enjoyed this post and encourage you to read the book “M is for Mitten”! Michigan is truly a wonderful place to live and visit. 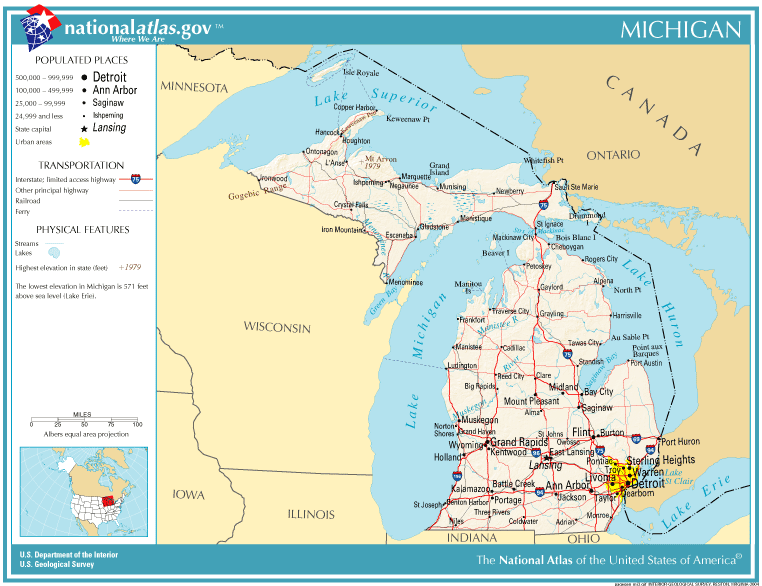 If you would like to learn more fun facts about Michigan, check out my guest post on Mama Smiles’ series, Exploring Geography. 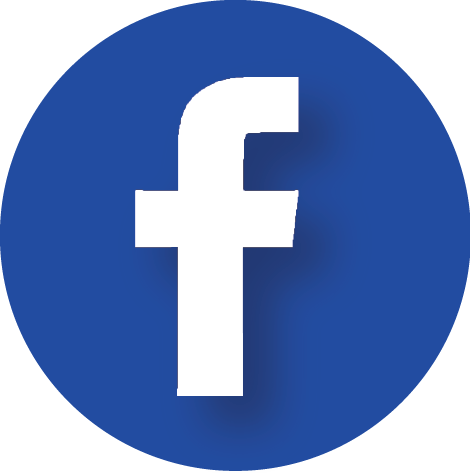 Just another reason to be enjoying this event – the right/left hand to show where you live. 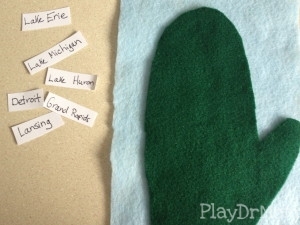 “The Mitten State” is one of those silly connections that makes learning about states a little more fun for kids. Totally enjoying all the state ABC books being referenced. 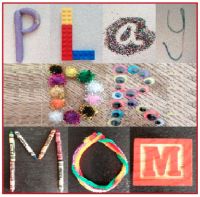 We also live in Michigan and I think I may do this activity with my kiddos. Hopefully they’ll get the location of Grand Rapids a little closer to its actual location, as it’s the nearest big city to us! 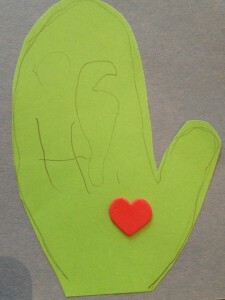 Love those activities, especially the felt mitten! 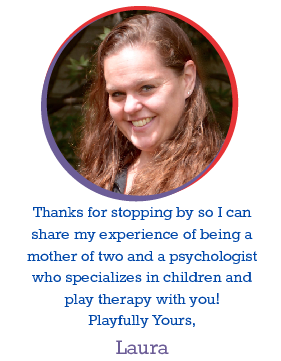 Thank you so much for participating in the Booking Across the USA project! 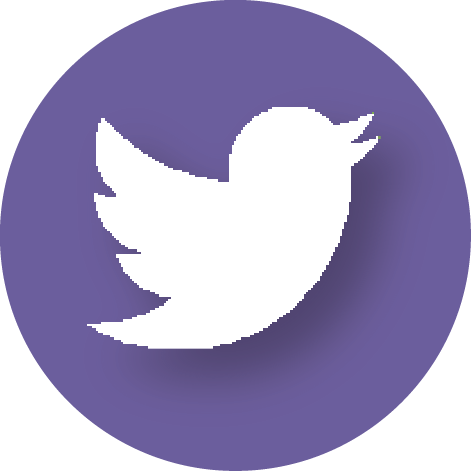 It was so fun to be part of this project. And I’ve enjoyed taking a look at all the books everyone suggested. 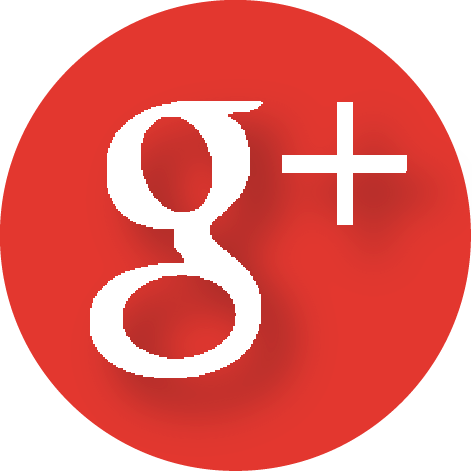 Thanks for sharing your post at The Children’s Bookshelf, too.